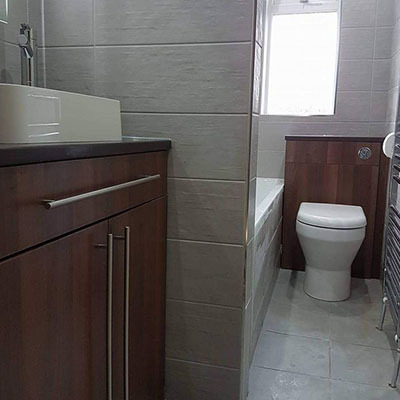 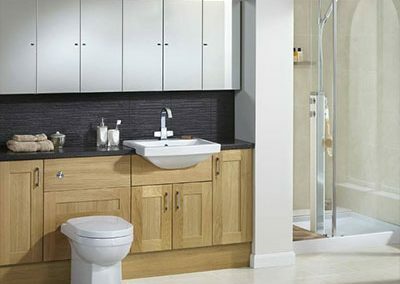 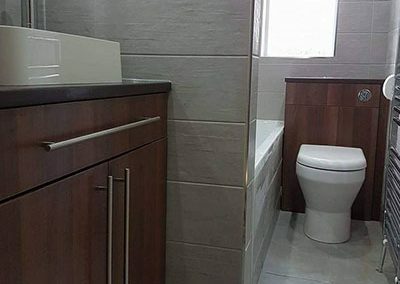 Kaizen manufactures made to measure bathroom furniture. 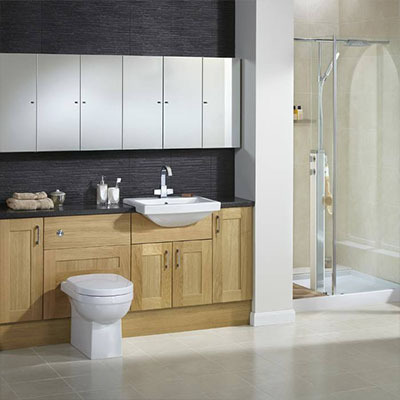 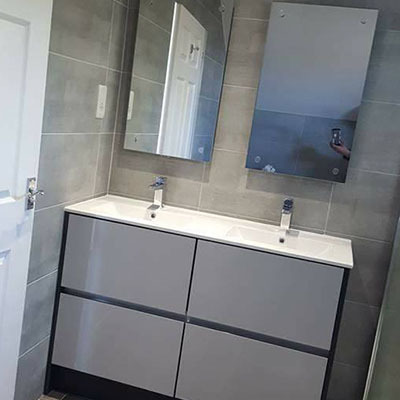 This includes a huge range of bespoke units including vanities, WC, wall hung and tall units, drawer packs and bath panels. 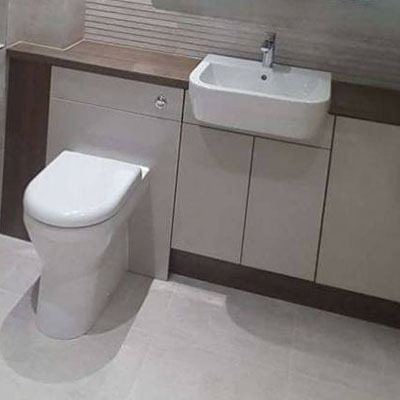 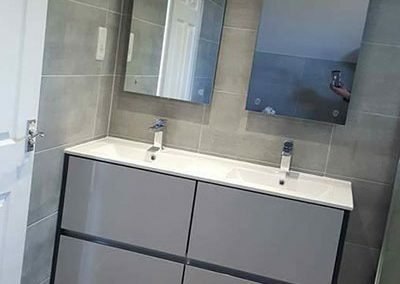 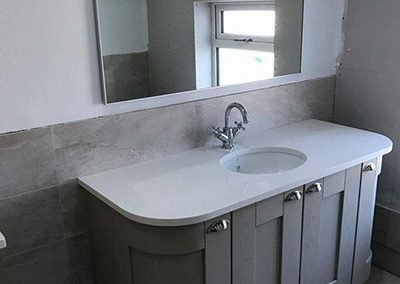 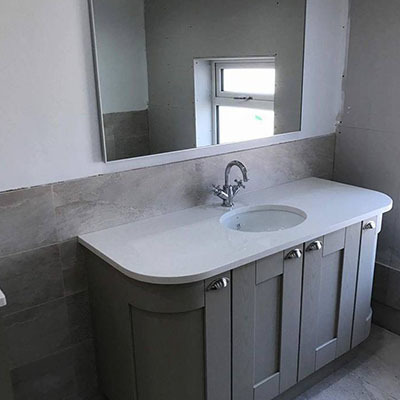 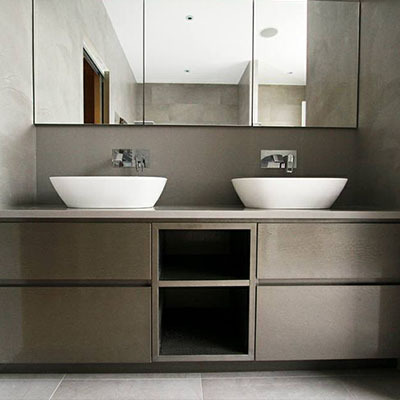 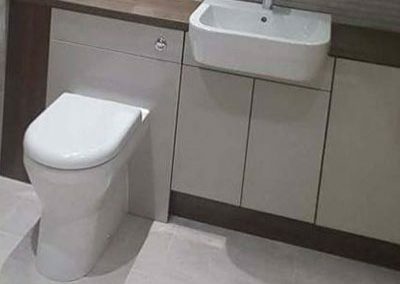 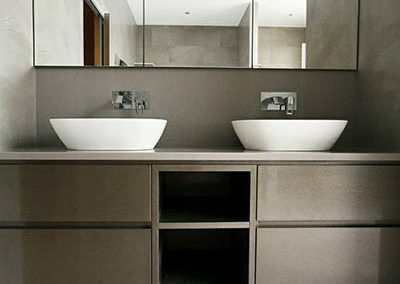 We have an extensive range of quality basins and WC’s that we can also supply you with to compliment your bespoke unit.